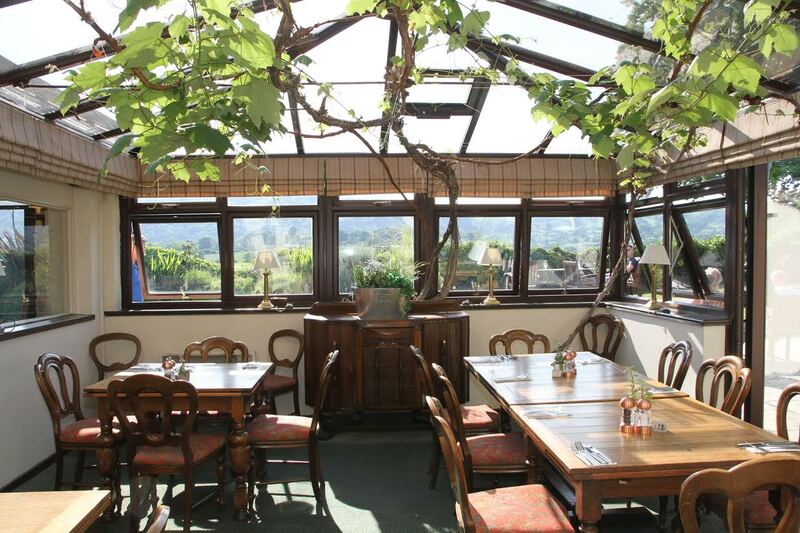 The Groes Inn is a historic Inn which is set in a truly enviable position in the heart of the Conwy Valley. Truly one-of-a-kind, this beautiful hotel in Conwy is also the oldest licensed Inn in Wales. To this day, the Groes Inn provides high standards of food from their restaurant in Conwy and ale to holidaymakers throughout North Wales, and is also a wonderful place to stay the night and be pampered. This historic coaching house has had a lot of time, attention, and effort spent on it during its long years of operation, and despite the fact it boasts modern guest rooms with all the mod-cons which are needed to ensure a luxurious experience, the inn itself has not lost any of its character because of this – the majority of the building, while meeting modern requirements, is very cold-fashioned, with features such as beamed ceilings and original walls adding to the country pub appeal and aesthetic. It really is a unique place to stay thanks to this. The Groes Inn has earned a very good reputation for a number of things. The rooms in themselves are of extremely good quality for a start. Where most hotels would be content to call it a day there, the Groes Inn goes above and beyond, with every single facet of the Groes Inn completely exceptional. 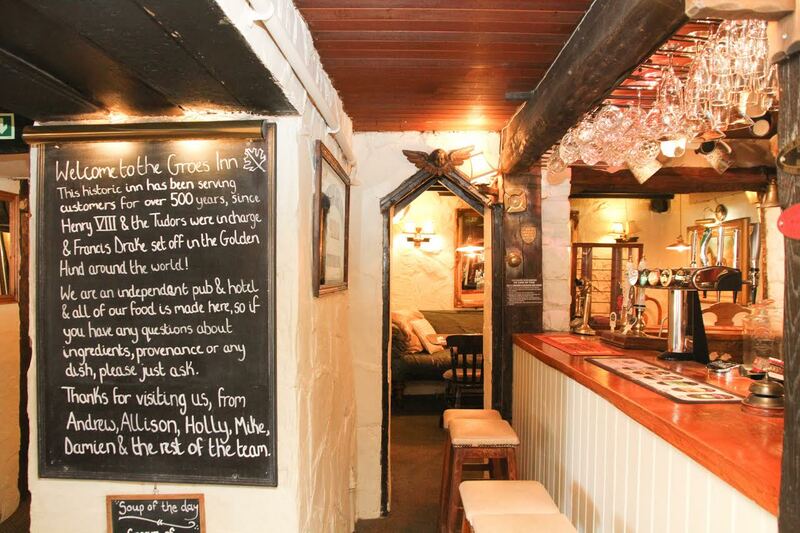 Take the rooms at the Groes Inn, for instance. 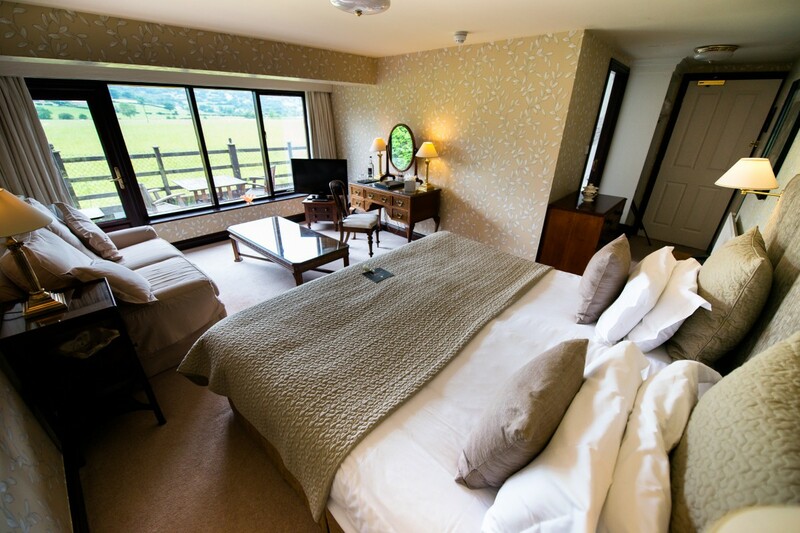 Each and every one comes with a full range of Temple Spa toiletries for your enjoyment – and with high quality linens and gigantic beds, as well as sweeping views of the Conwy Valley, staying at the Groes Inn is perfect for special breaks such as anniversaries or birthdays. A real treat indeed! The rooms aren’t all that there is to it at the Groes Inn. 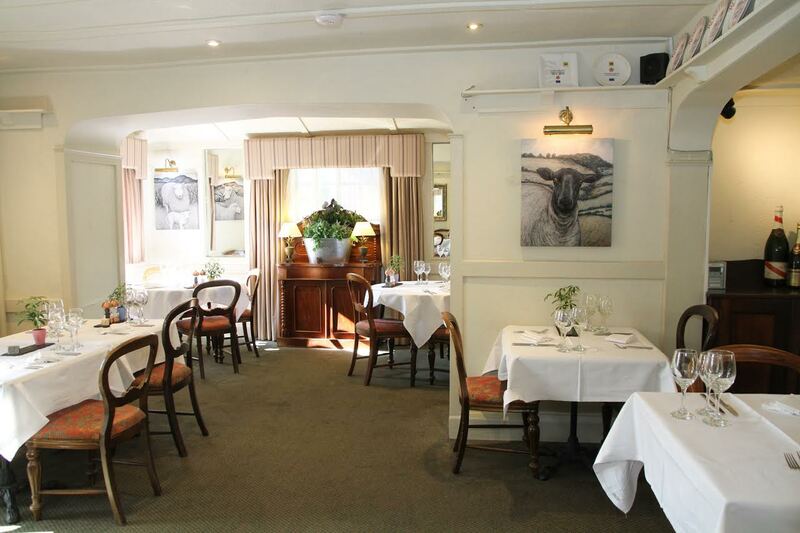 The restaurant offers very hearty, well-made and good food, not to mention that the standard of customer service at the Groes Inn are marvellous. 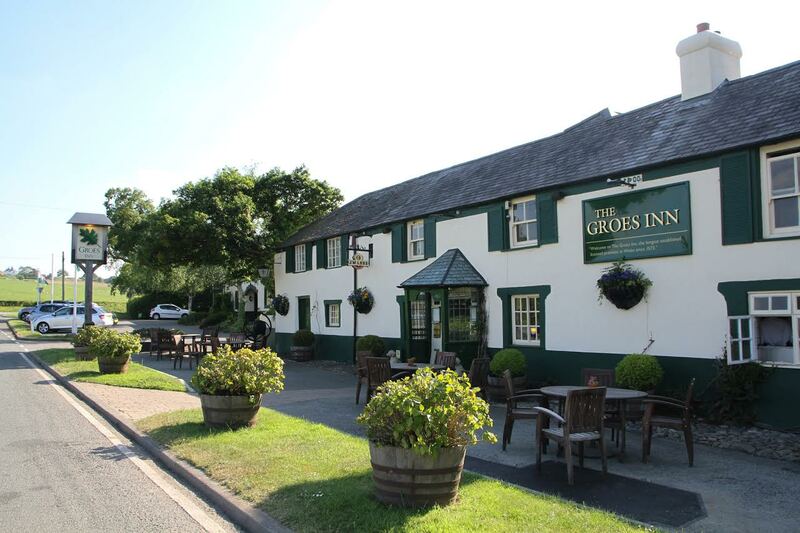 The staff at the Groes Inn go out of their way to ensure that your time away from home is the best it possibly can be. All-in-all, whether you visit for a few hours or a few days, the Groes Inn is a very notable establishment which offers quality experiences and a great amount of attention to detail in everything they do, and it is very obvious to see why this hotel in Conwy is considered so prestigious. Everything is considered at the Groes Inn – even the weather. In the summer, the Groes Inn offers al fresco dining in their expansive beer garden (we definitely recommend the views) and during the Winter, it’s a real treat to sit within the pub and experience the character of the building right next to an inviting and oh-so-toasty open fire. The Groes Inn prides itself on being a dog friendly establishment, meaning that you can even bring your dog on holiday with you should you wish. 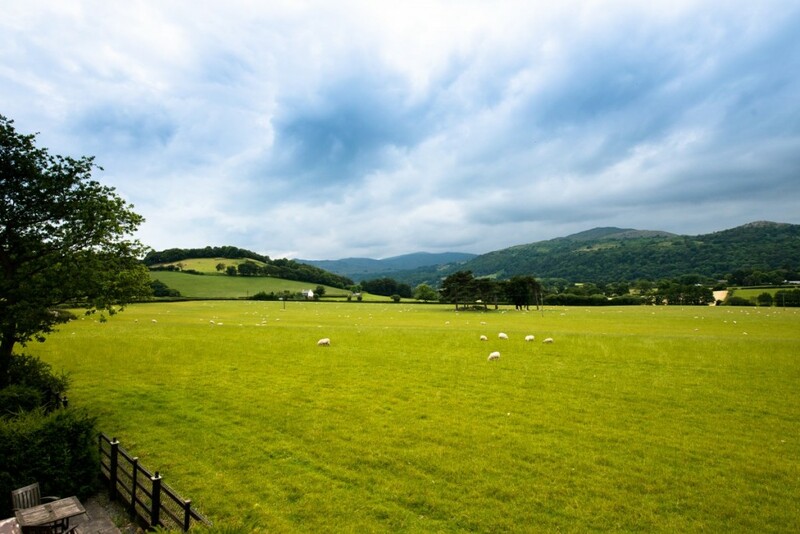 Boasting some of the very best views in North Wales and central to all manner of attractions in the North Wales area, the Groes Inn is perfectly positioned to offer both exceptional holidays and exceptional days out.